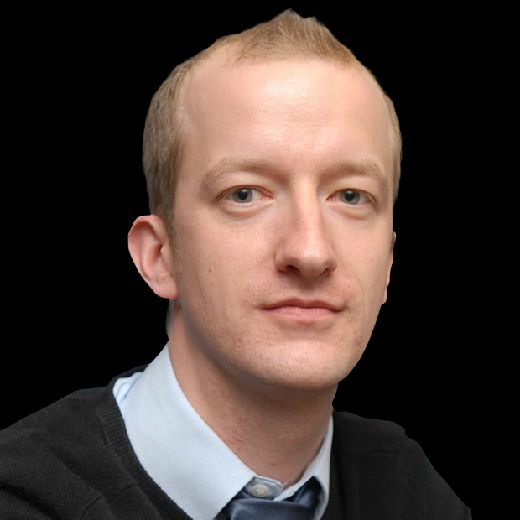 Newcastle United are considering playing a 39th game – to fill a 21-day break. 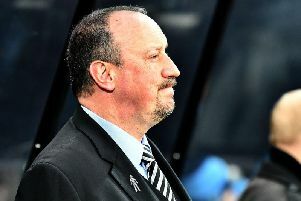 Rafa Benitez’s side are without a fixture between the March 10 home game against Southampton and Huddersfield Town’s visit to St James’s Park on March 31. Benitez is keen to organise a friendly, either at home or abroad, during the extended break so his players can maintain their match fitness. “We’re already analysing that,” said Benitez. “We would like to play, maybe, a game, but the teams are playing. “And then we would like to stay here, but then maybe we have to go and move around so you can guarantee you can play a game. “We’re working on that now. Still it’s too early, but we’re working on that. Asked if he would consider travelling abroad to play a game, Benitez said: “Yes, it’s an option. National League club Hartlepool United are understood to have been in contact with Newcastle about the possibility of arranging a game during the break.